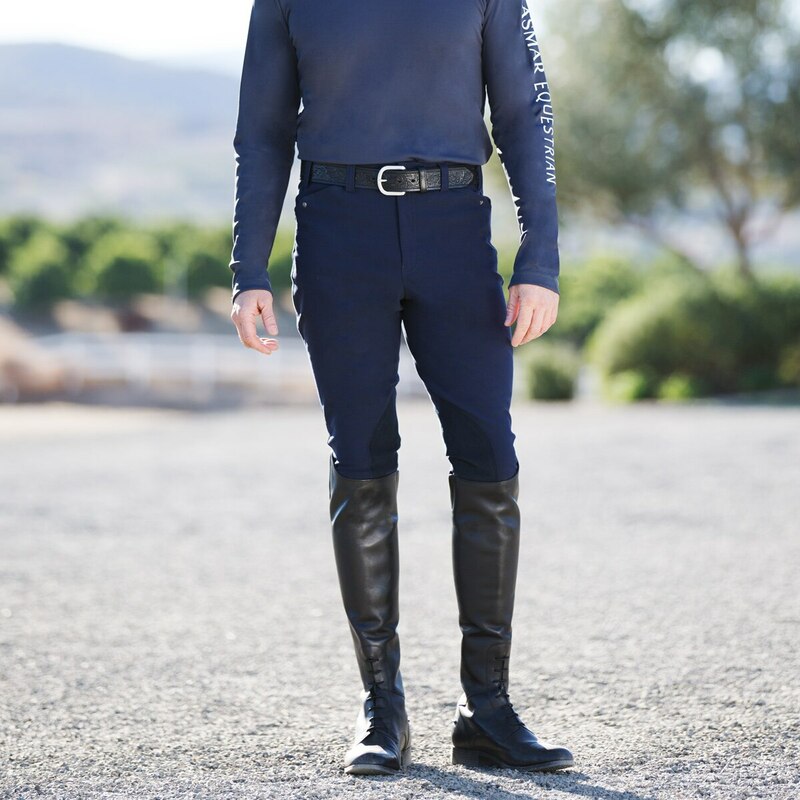 The Ariat Men's Heritage Elite Knee Patch Breech is ready for anything schooling or show ring! 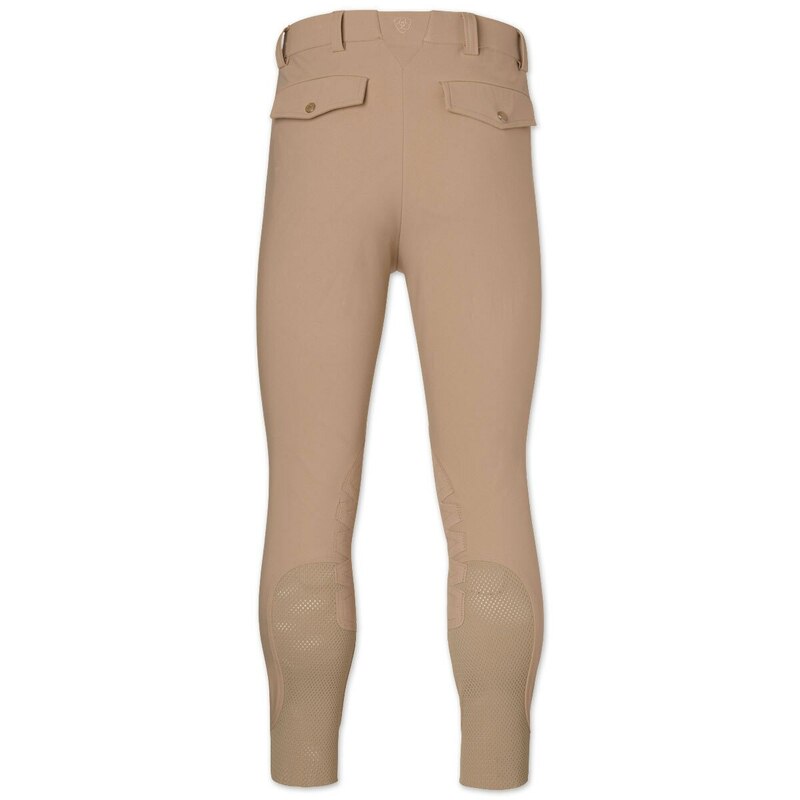 Ariat Men's Heritage Elite Knee Patch Breech is rated 5.0 out of 5 by 5. Rated 5 out of 5 by Jake from Love these so much! 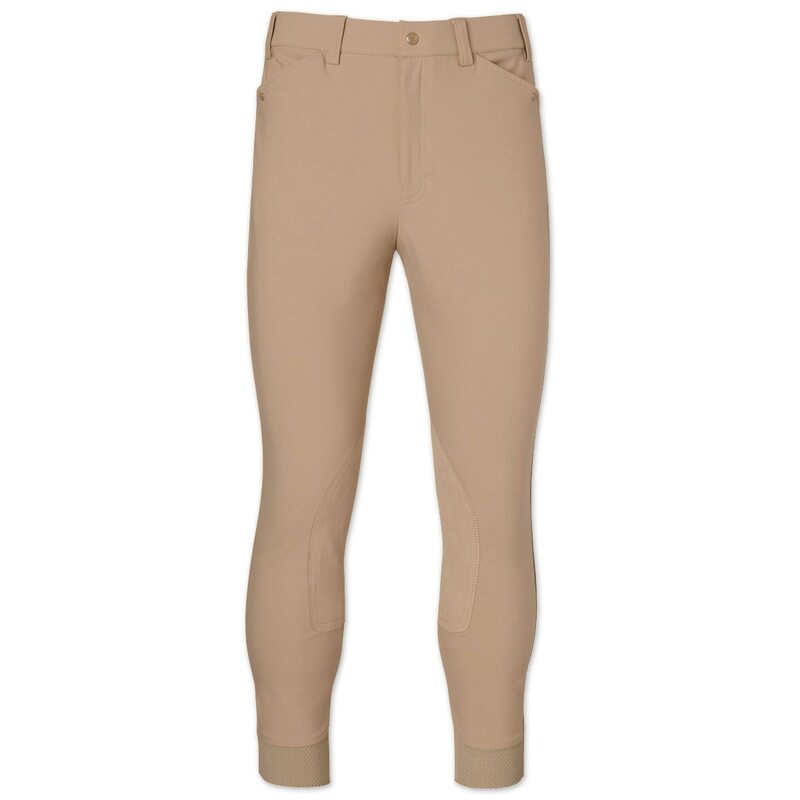 I have always worn ovation and Taylor's sportsman breeches until l found out about these guys! They are super soft and super easy to put on! I will forever go with these over another brand! 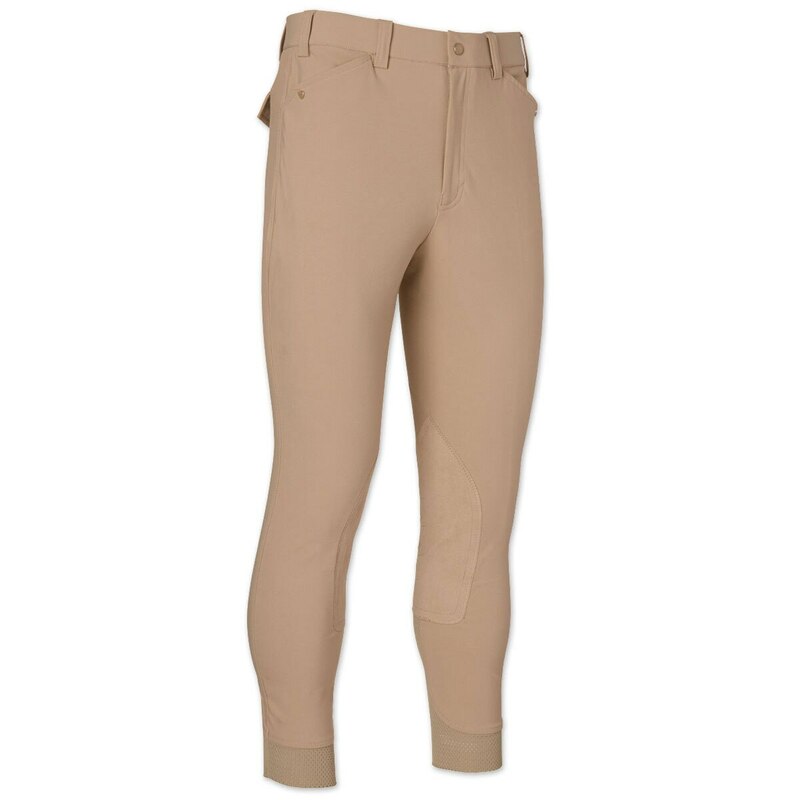 Rated 5 out of 5 by Gavin from My favorite breeches I'm 15 and finding breeches that fit right is really hard. These are perfect, I will definitely buy more in the future! Rated 5 out of 5 by MWoo from Great Fit Nice pants needed to order the Longs to get the fit over my calves. Comfortable in warmer weather. So far so good. 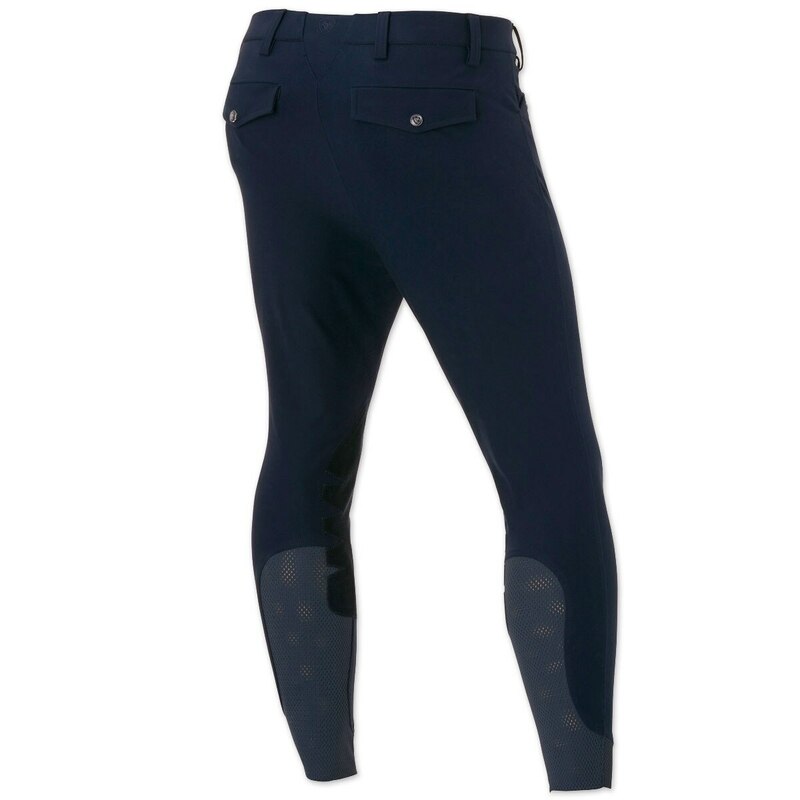 Rated 5 out of 5 by Tidwat from Super comfy I just bought these breeches and they fit very well, extremely comfortable and they look great.